2. Smashing Pumpkins – Starla. 4. The Velvet Underground – Rock n Roll. 5. AC/DC – Inject The Venom. 6. Broken Witt Rebels – No Where Train. 7. – Rockin Into The Night. 8. 38 Special – Hold On Loosely. 9. 38 Special – Back Where You Belong. 10. Ratt – Round and Round. 11. Journey – Open Arms. 12. Chicago – Hard Habit To Break. 13. Mamas Boys – Mama Weer All Crazee Now. 14. UFO – Too Hot To Handle. 15. Metallica – Welcome Home (Sanitarium). 1. Foreigner – I Want To Know What Love Is (Live 1993). 5. Queen – I’m In Love With My Car. 7. 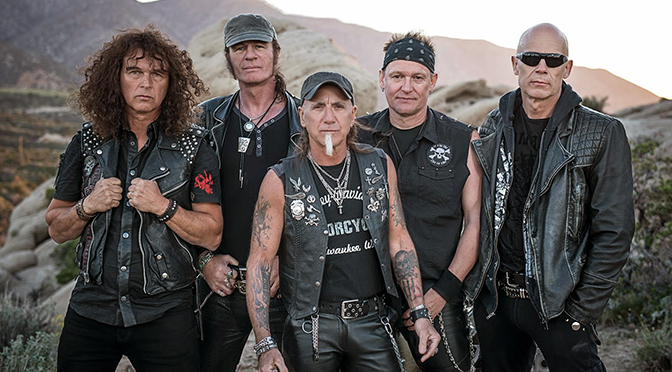 Accept – London Leatherboys. 8. Accept – Head Over Heels. 9. Accept – Balls To The Wall. 10. The Stranglers – Walk On By. 11. Jethro Tull – Cross Eyed Mary. 12. Cheap Trick – The Flame. 13. Bad English – When I See You Smile. 14. Thin Lizzy – Cowboy Song. 15. Big Country – In A Big Country. 1. Fleetwood Mac – The Chain Live 1992. 2. Rainbow – Stone Cold. 3. Humble Pie – 30 Days In The Hole. 4. Triumph – Fight The Good Fight. 5. Nazareth – Hair Of The Dog. 6. Y+T – Struck Down. 7. Robin Trower – Too Rolling Stoned. 8. The Cadillac Three – The South. 9. The Cadillac Three – Three Down To The River. 10. 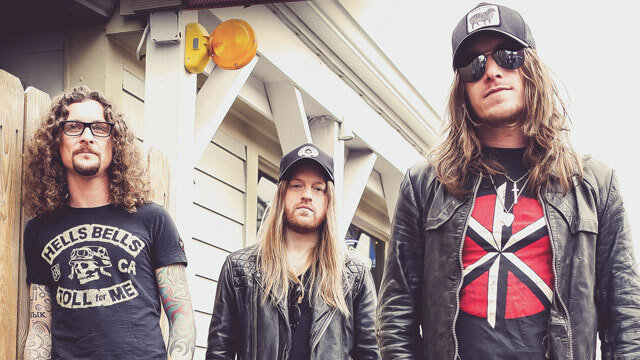 The Cadillac Three – Bury Me In My Boots. 11. Pat Travers Band – Red House. 12. Blue Oyster Cult – Burnin For You. 13. Heart – These Dreams. 14. Cutting Crew – I Just Died In Your Arms Tonight. 15. Living Colour – Nova. 1. Molly Hatchet – Dreams I’ll Never See. 2. Jimmy Barnes – Lay Down Your Guns. 3. Bruce Dickinson – Tears Of The Dragon. 4. Tom Petty – The Last Dj. 5. Rainbow – Since You’ve Been Gone. 6. Neil Young – Alabama. 7. W.A.S.P. – Heavens Hung In Black. 8. The Moody Blues – Tuesday Afternoon. 9. The Moody Blues – Nights In White Satin. 10. The Moody Blues – Melancholy Man. 11. Blind Faith – Well All Right. 12. Aerosmith – The Other Side. 13. 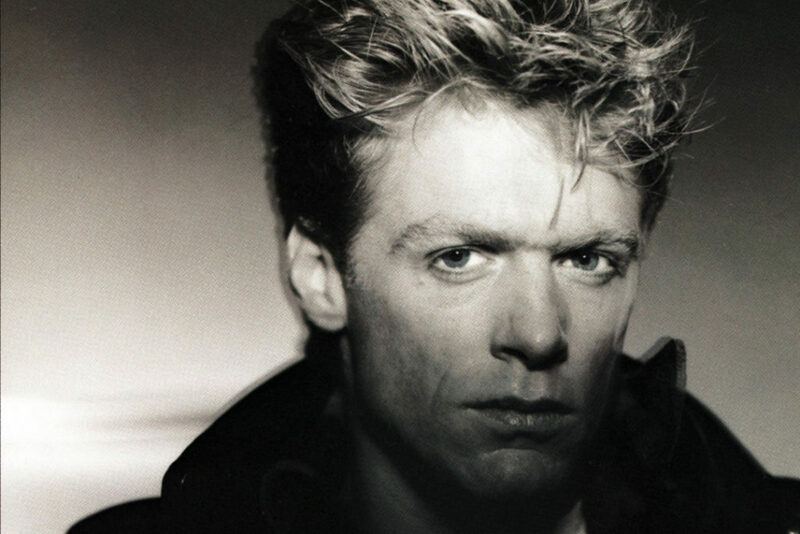 Bryan Adams – Heaven. 14. John Waite – Missing You. 15. Chicken Foot – Bigfoot.